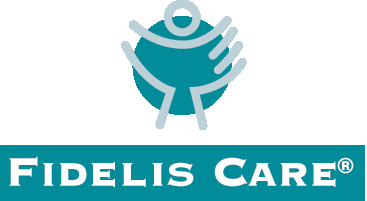 Catholic Charities Community Services – Providing Help. Creating Hope. 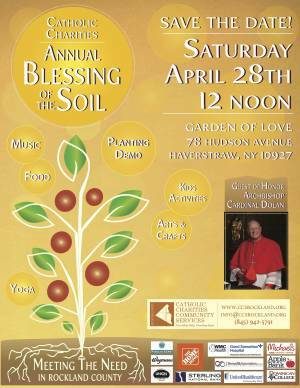 Catholic Charities Community Services of Rockland will host the annual Blessing of the Soil Family Event on Saturday, May 4th from noon until 3pm. 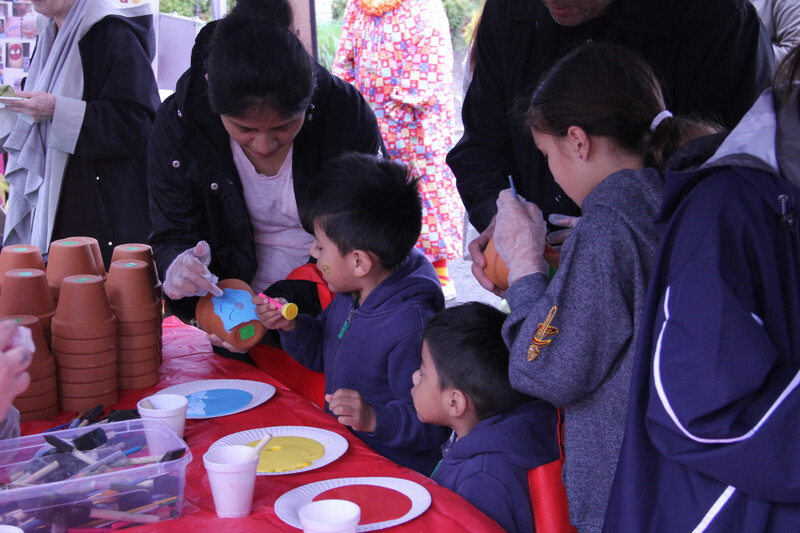 This special event is free and will feature activities for the entire family as well as refreshments. 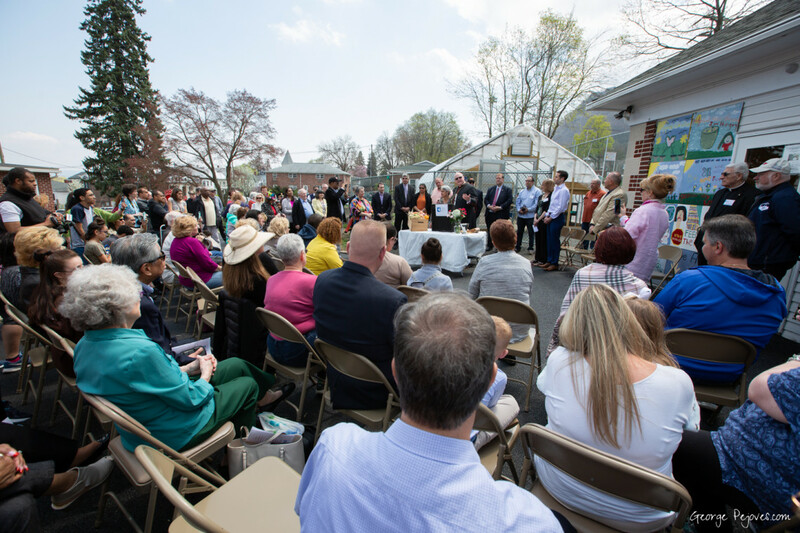 Rockland County Executive Ed Day has signed a resolution approving funding to Catholic Charities for the operation of a warming center for homeless single adults at the Dr. Robert L. Yeager Health Center in Pomona. Click to read more. Thank you to everyone who came out to celebrate Martha's retirement. Enjoy the photos! 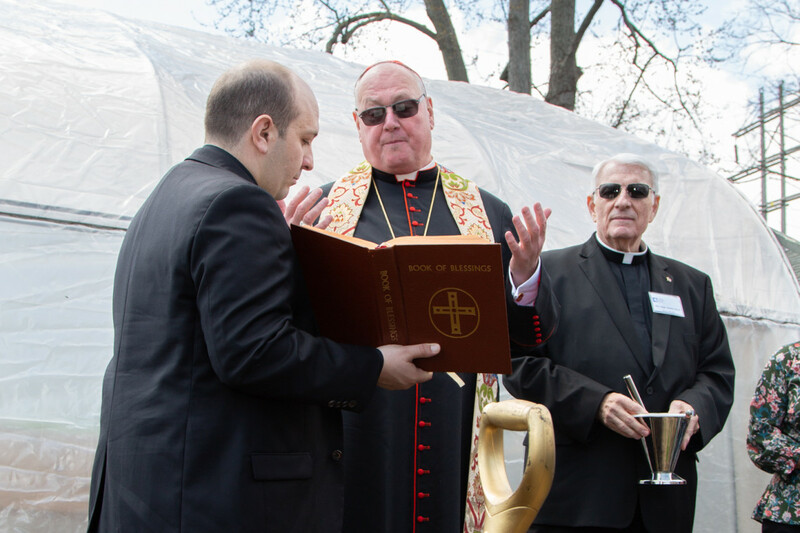 His Eminence Timothy Cardinal Dolan, the Archbishop of New York, was the guest of honor at the recent Catholic Charities Community Services of Rockland annual Blessing of the Soil family event on April 28th. 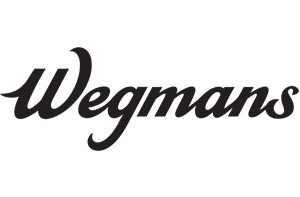 Click to read more about the vision and realization of the greenhouse. 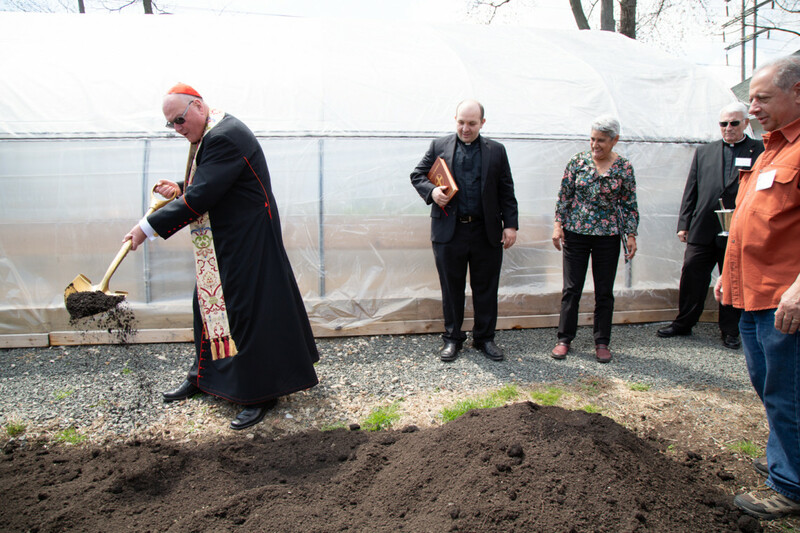 CBS News Reporter Tony Aiello visited Catholic Charities on April 27, the eve of the Timothy Cardinal Dolan's visit to bless the soil, to tell the story of the first ever Farm to Food Pantry and Greenhouse in the Northeast.